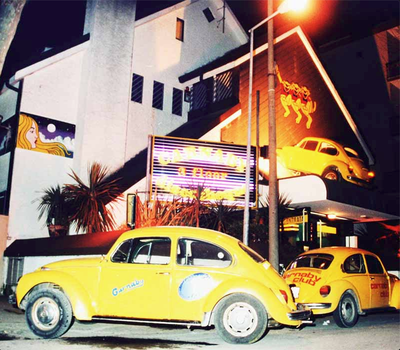 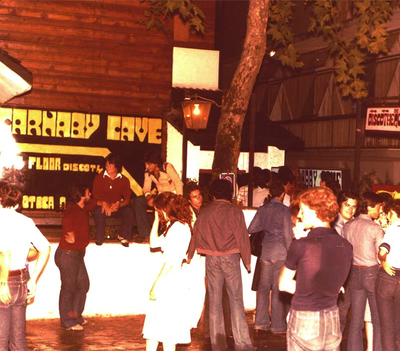 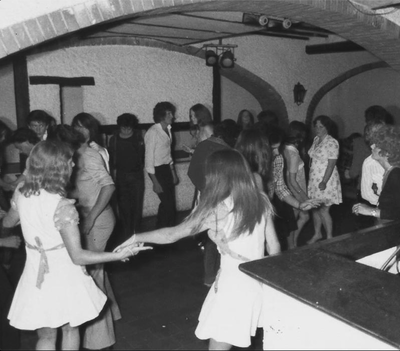 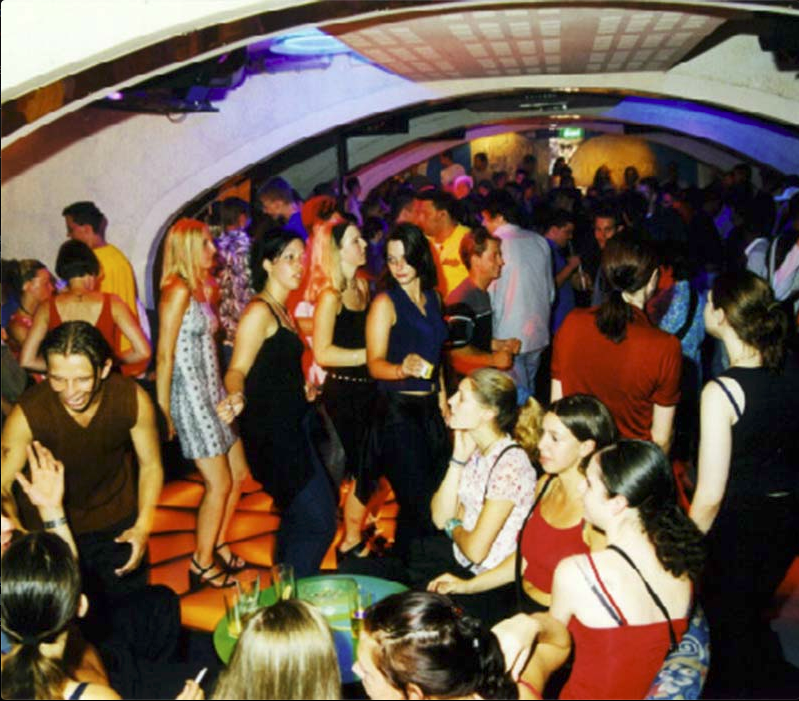 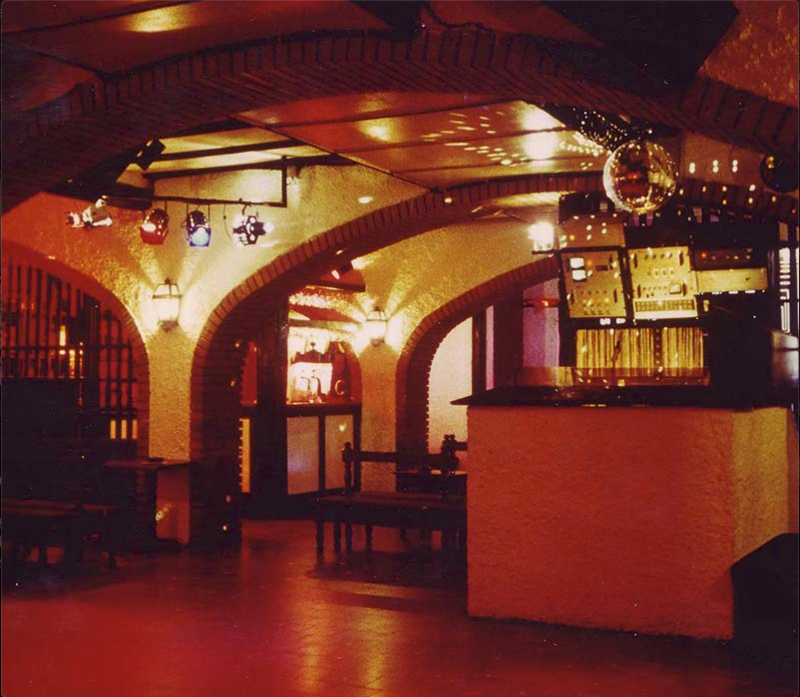 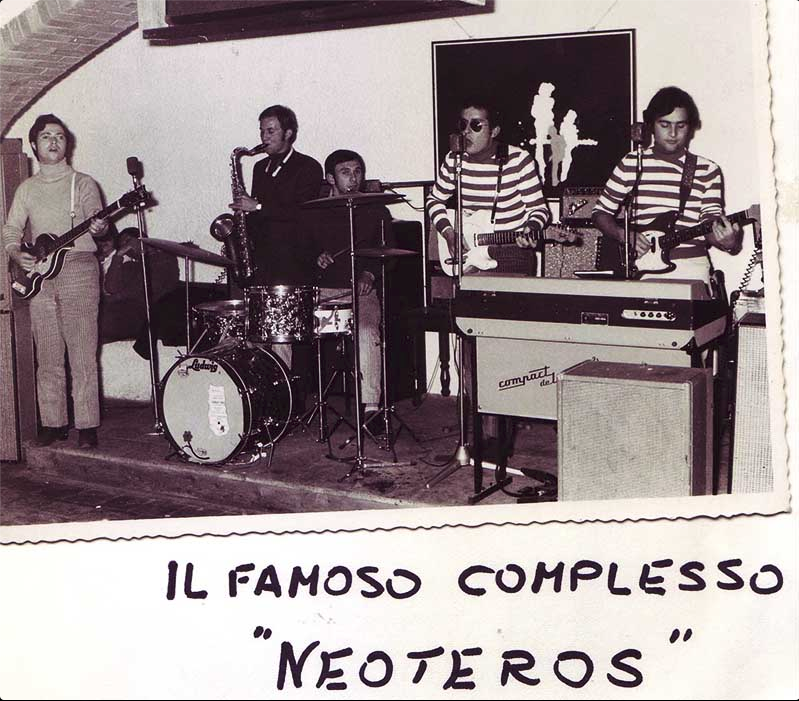 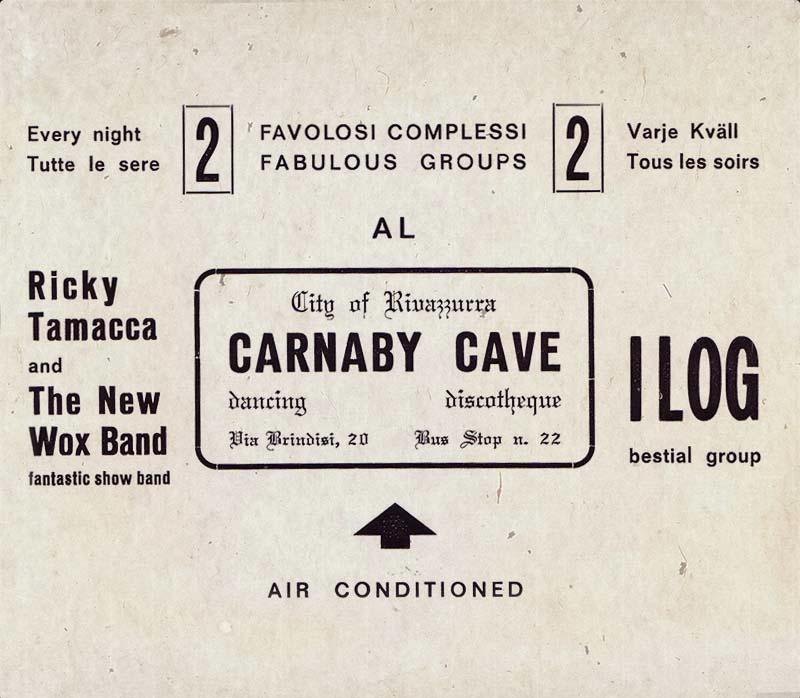 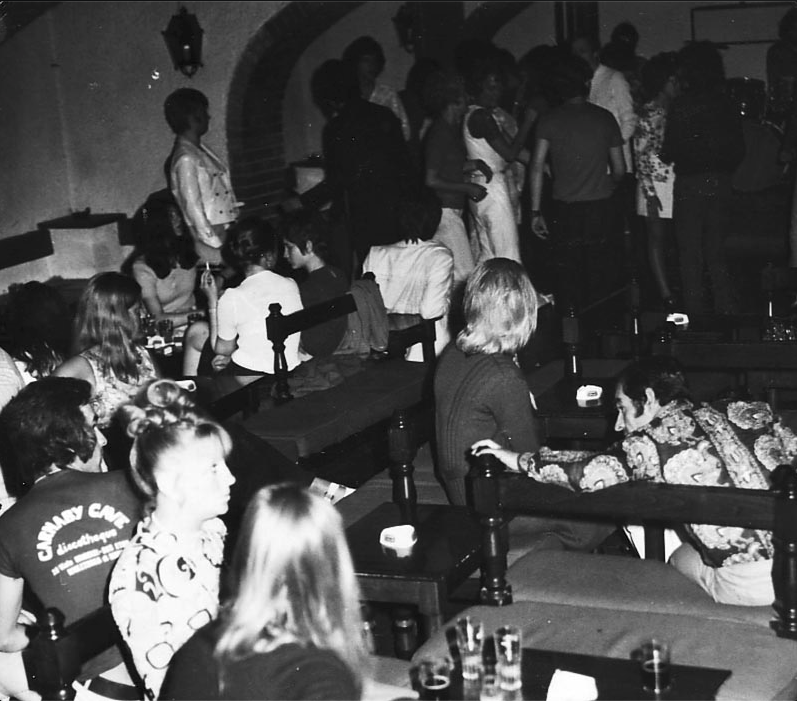 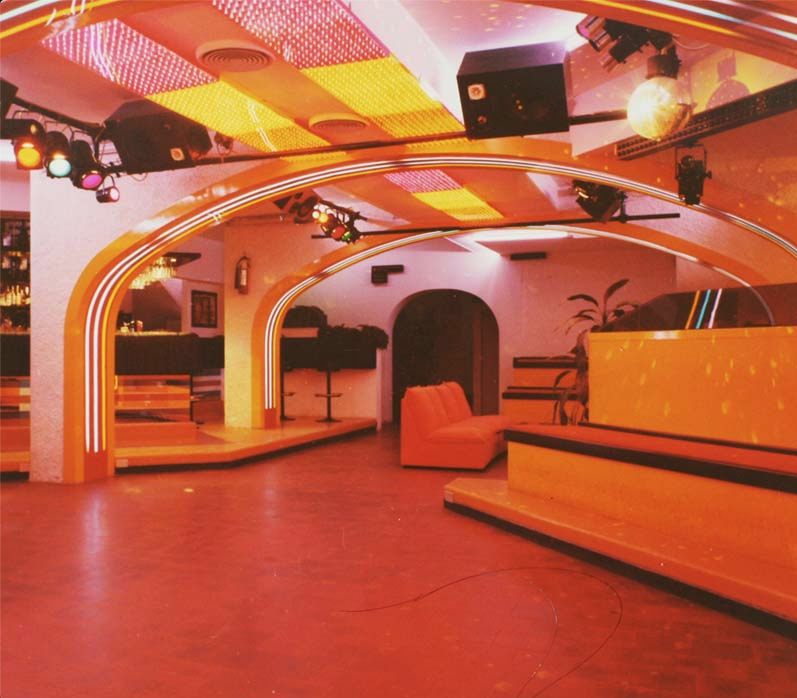 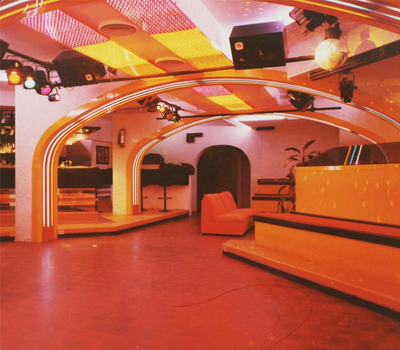 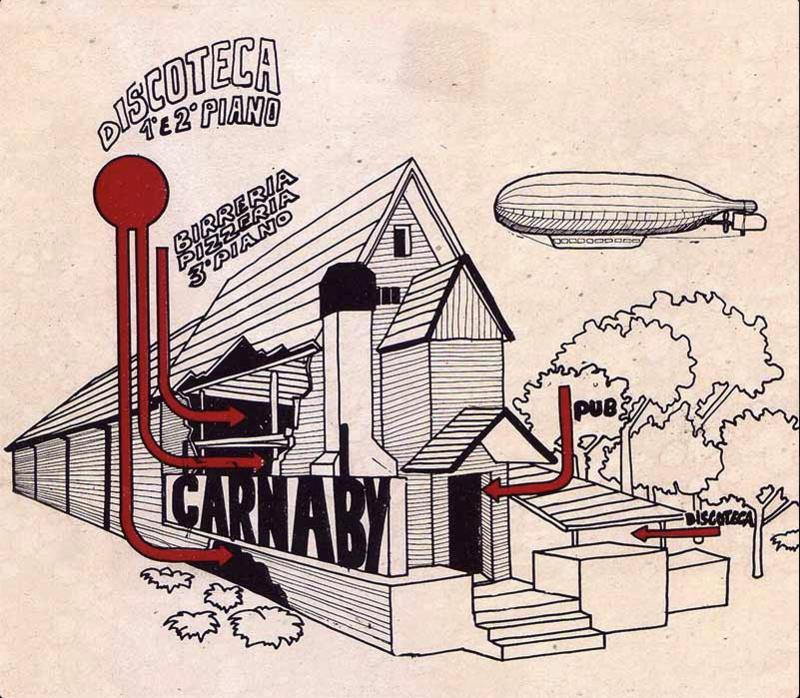 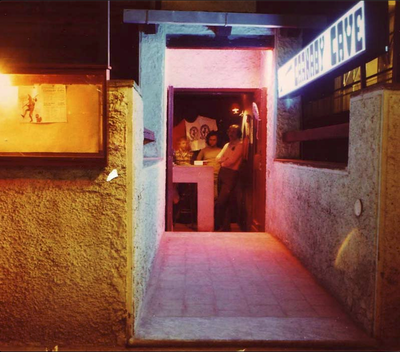 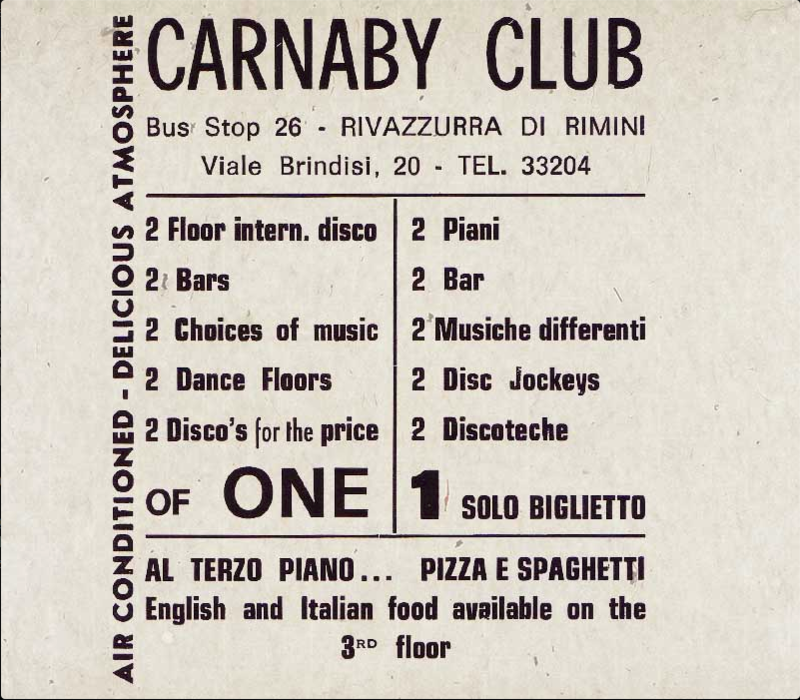 On the 3rd of November 1968, 4 young students (namely Ennio, Giorgio, Alfredo and Walter) who used to organize dance parties in Rimini in their small private houses, decided to rent an underground floor of a building (very trendy thing those days), where the upper floors were an English pub. 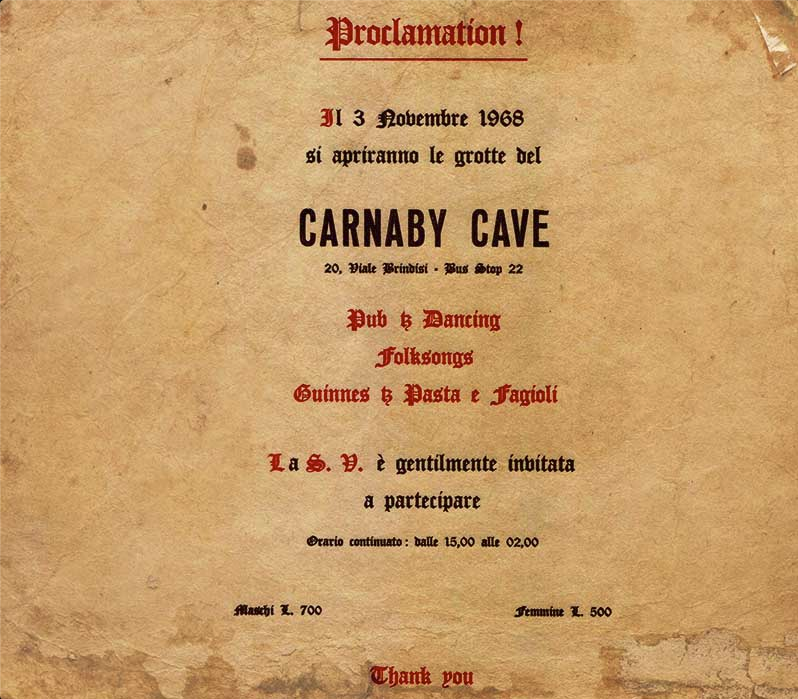 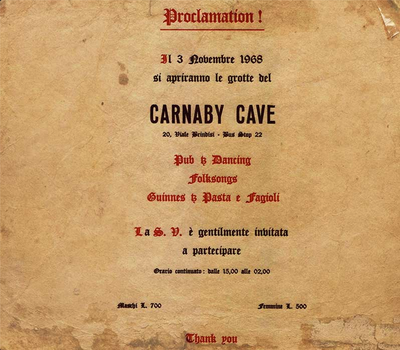 The name became "CARNABY CAVE" after the upstairs pub which was called "CARNABY ARMS". 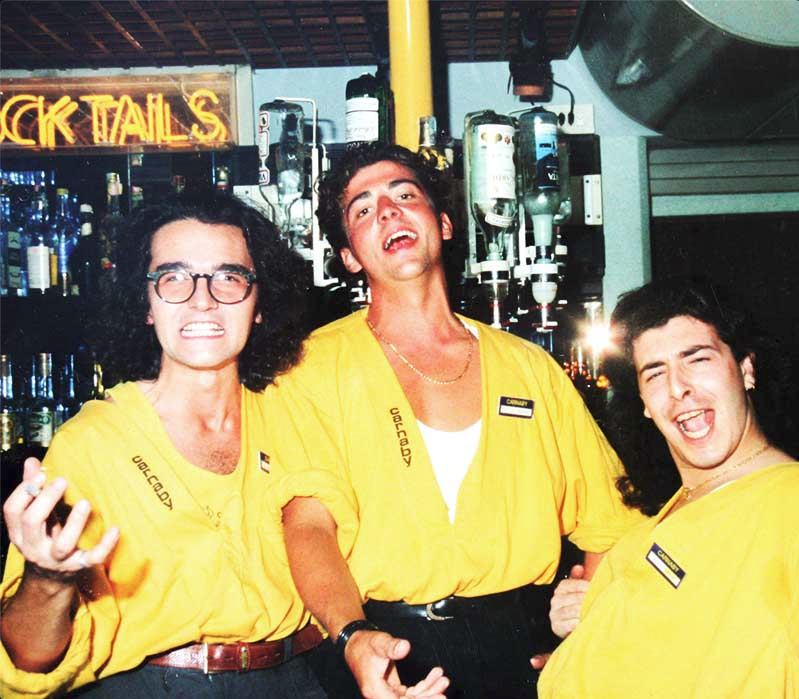 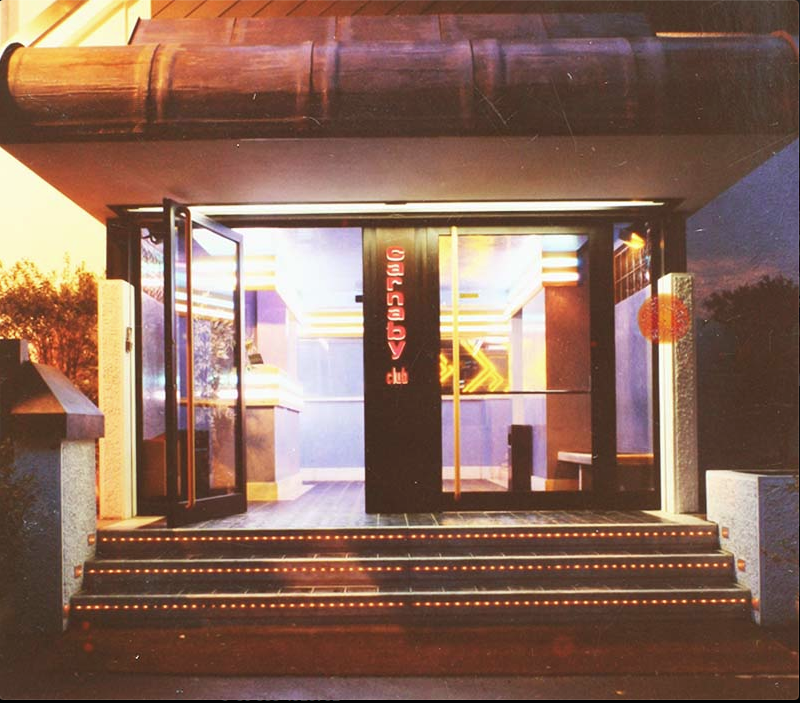 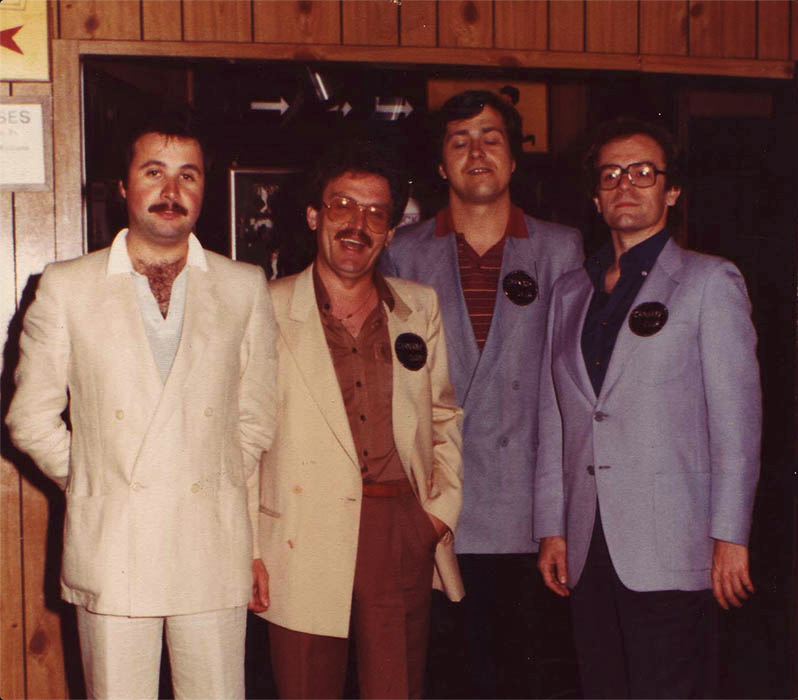 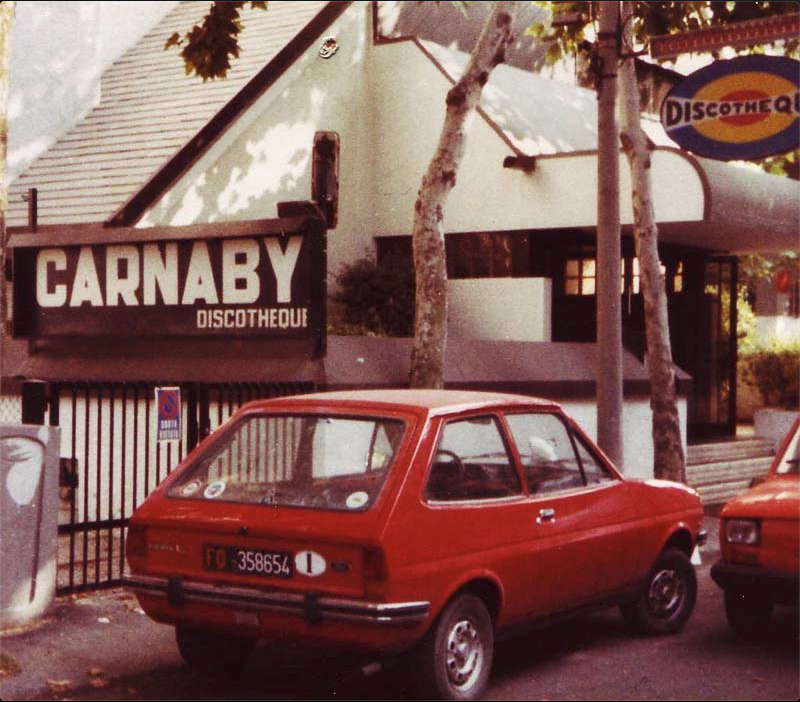 After a few years, during the seventies, 3 of the original partners (Ennio, Giorgio and Alfredo) took over the whole building, getting ready to face the huge international success of Discomusic. 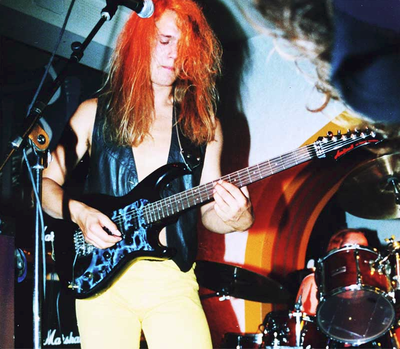 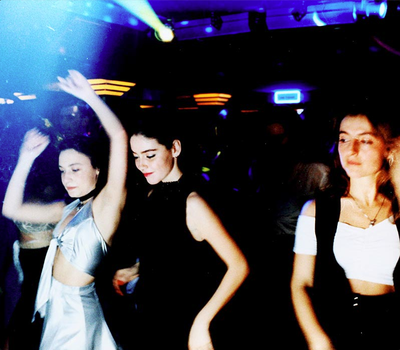 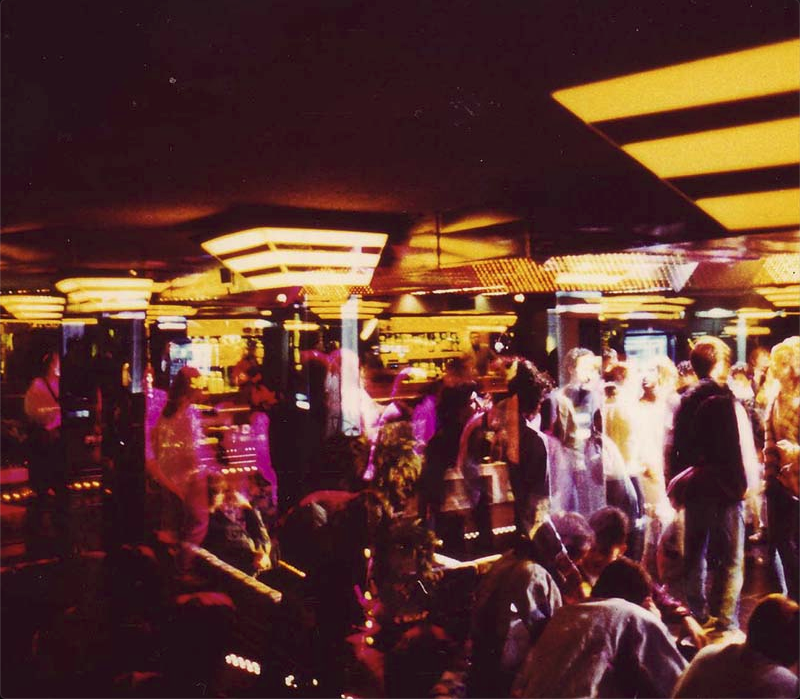 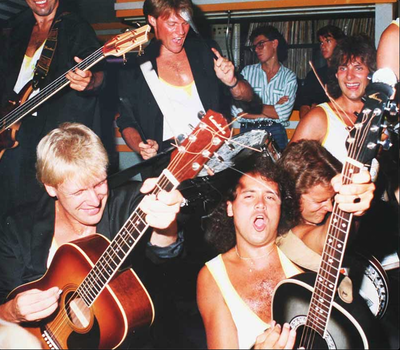 As time passed, the club has been experiencing a permanent evolution through 3 generations of party-people, during the 80's, the 90's and the new millennium. 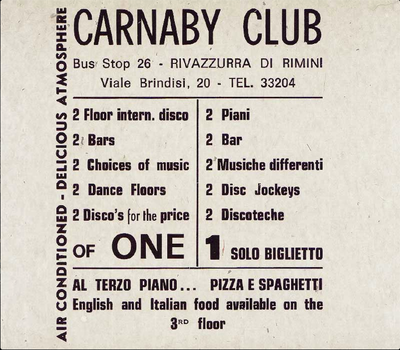 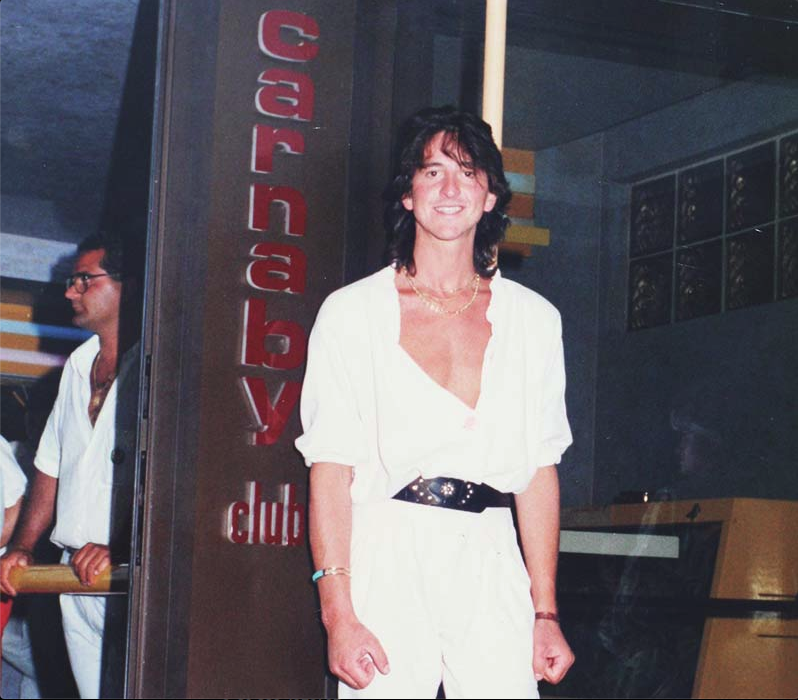 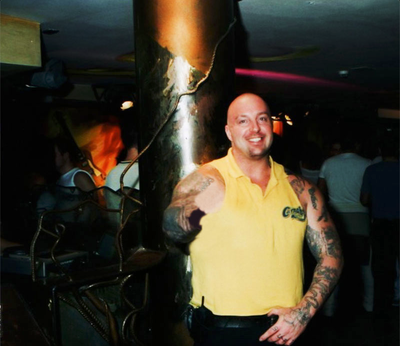 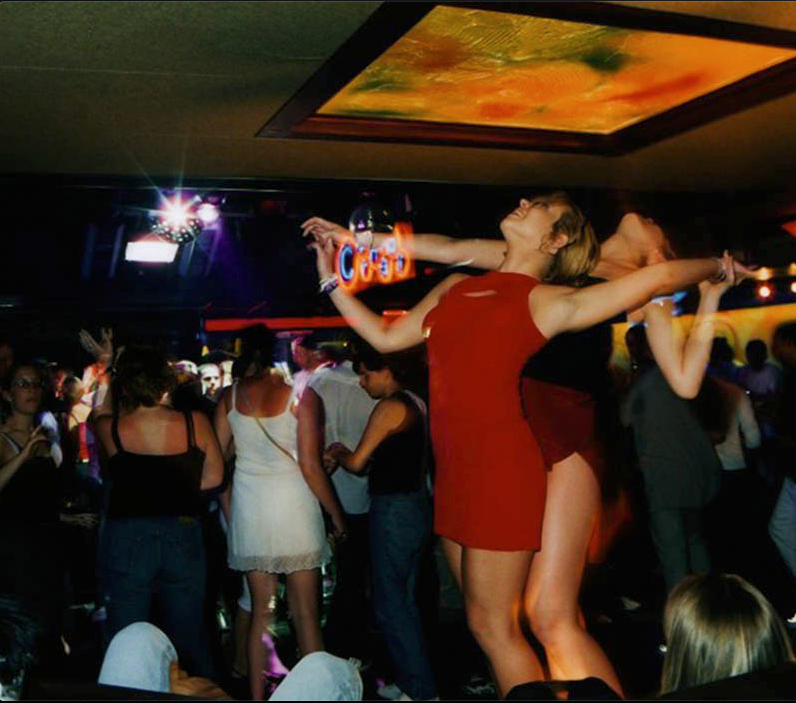 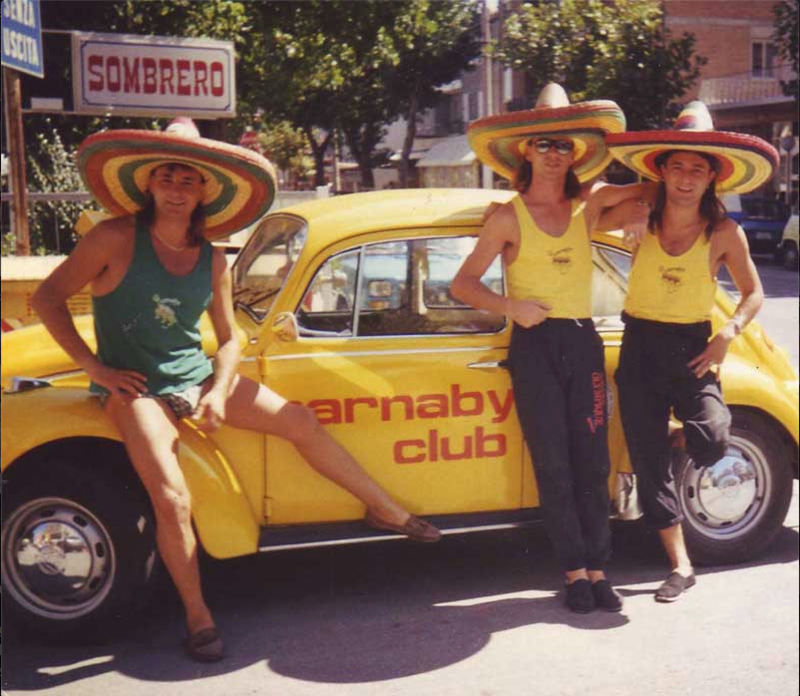 Even today Carnaby is one of the most admired clubs by foreign tourists who come here to Rimini on holiday, a club still under the guidance of the 3 original founders assisted by new young and energetic managers. 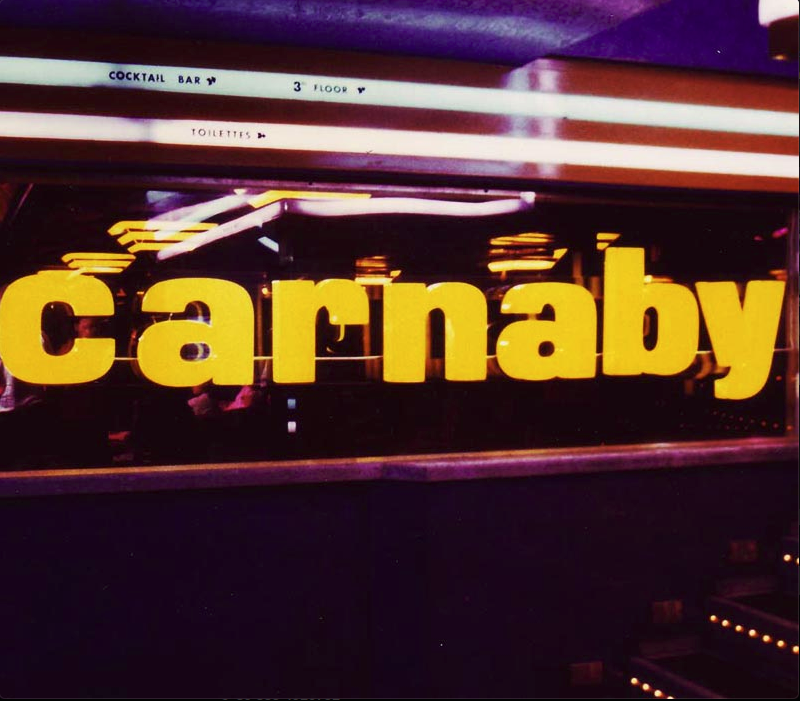 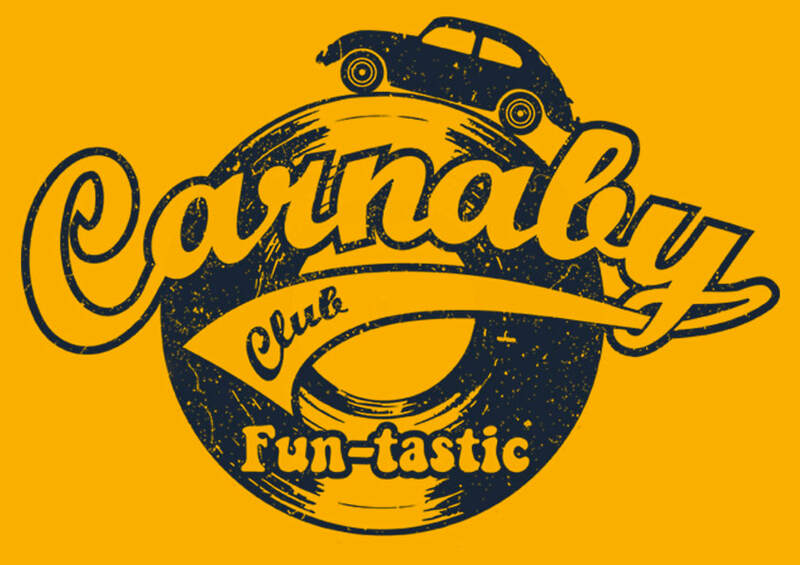 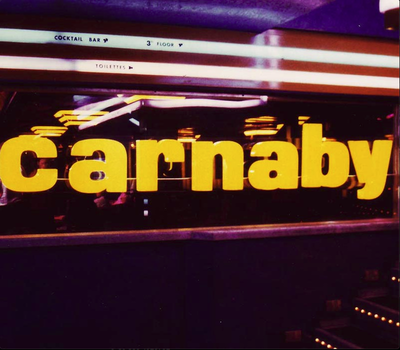 The legend of Carnaby continues under the same vision: make it a good, happy and clean party for the Summer of your life!